Brief history of the company: Visible launched in 2013 to help change the world by introducing “social responsibility” to data. 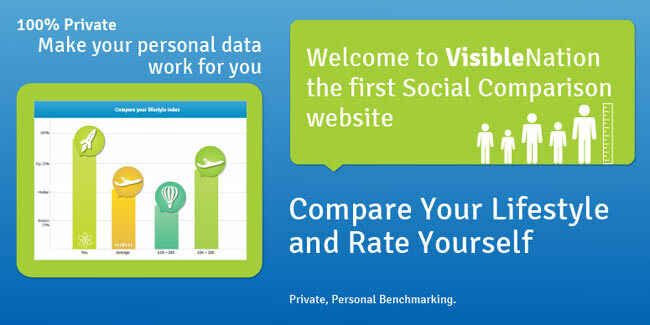 Products/services offered: Visible Nation is the world’s first social comparison service. Our mission is to help you to make better choices by fundamentally changing the way you make your lifestyle decisions. We want to eliminate inaccurate information that distracts and confuses by creating a free online resource that will deliver personal insight based on comparisons, while protecting your privacy.